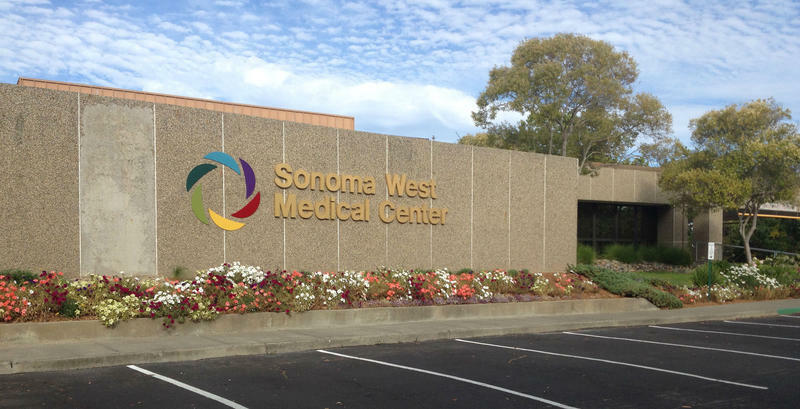 Sebastopol's rebranded community hospital has been upgraded, remodeled, and generally cleaned up. 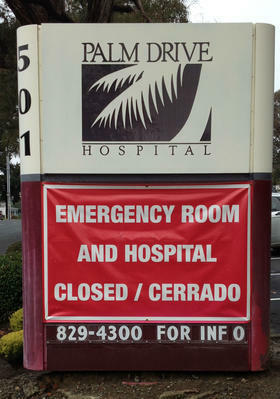 But the beds inside, like the parking lot, remain empty pending final state inspections and approvals. 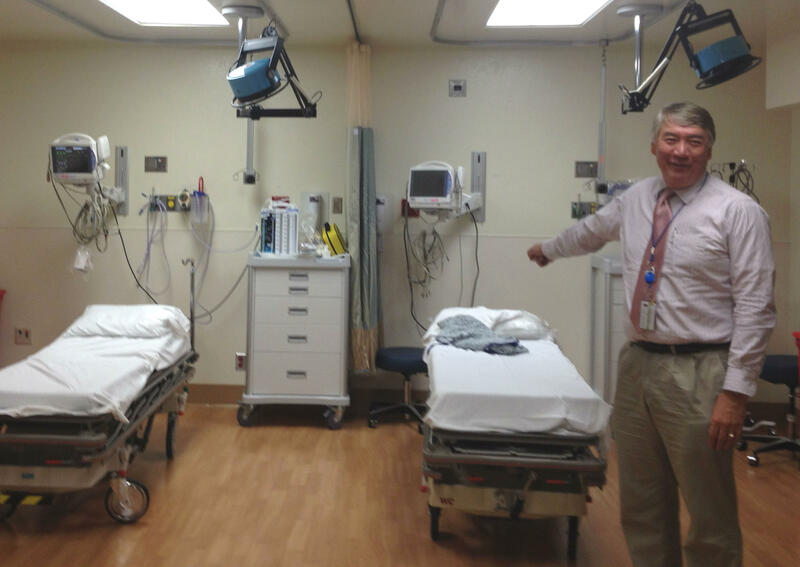 West Sonoma County Medical Center CEO Ray Hino shows off the facility's remodeled emergency room. 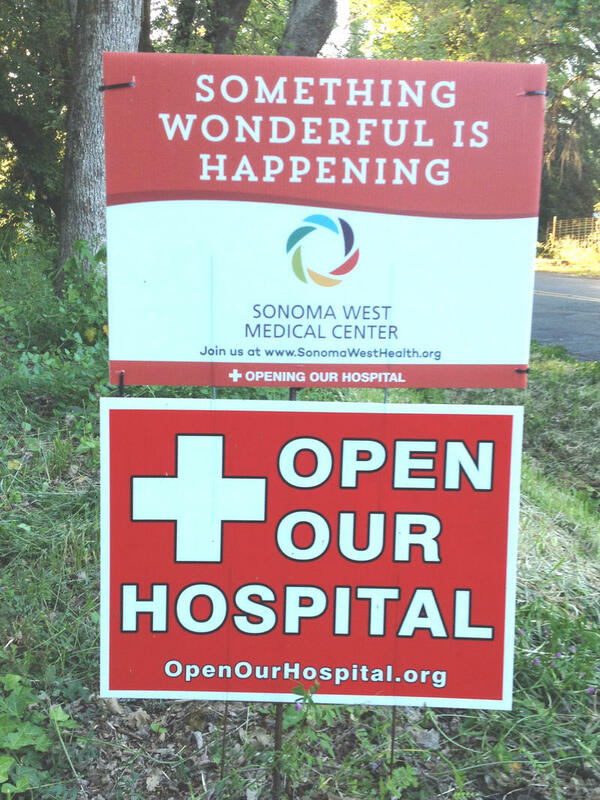 Sebastopol’s Palm Drive Hospital could reopen in early April with a new name and management team, under a plan endorsed by the Palm Drive Health Care District’s Board of Directors Monday.